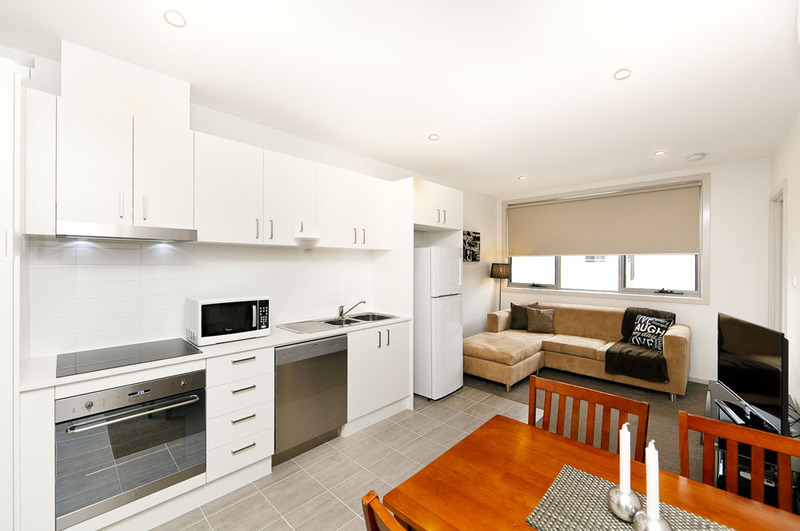 Images of our beautiful Sahana Properties available now! 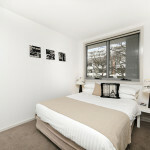 It is always a challenge to get photos of a property that reflect the space and the ‘warmth’ of an apartment. 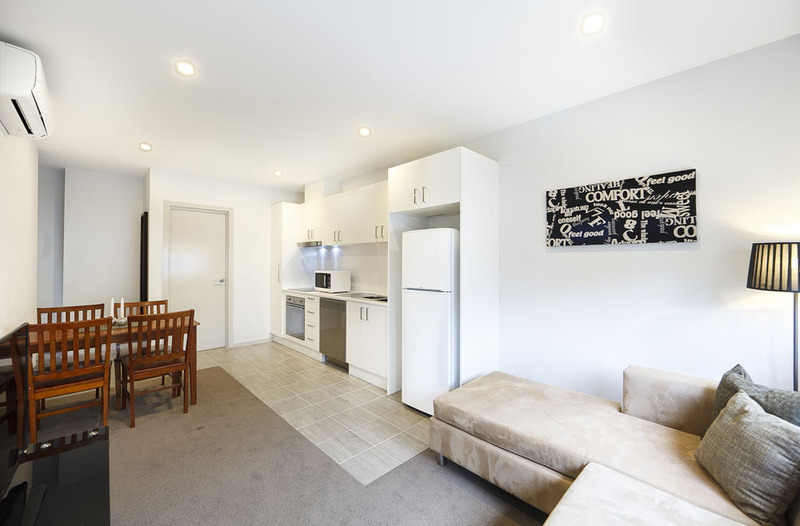 At Canberra Furnished Accommodation we put a great deal of thought into colours, design, room configuration and all the little things that go towards our guests having an enjoyable stay. We are keen to have this reflected in our photos of our new Sahana accommodation. 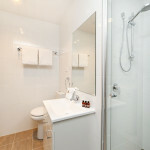 Our team is delighted, once again, by the images we have been given by Paul Chapman of Developing Agents. Our Sahana building was completed last month. 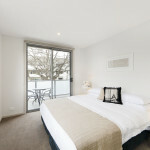 We offer one and two queen bedroom apartments in our signature crisp, modern style. 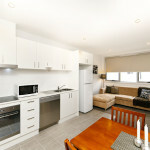 The living areas have entertainment suites with larget flat screen TV’s, DVD’s and stereo systems. They also include European laundries, furnished balconies and kitchens so well equipped you could literally cook a five course meal. The comfort of our guests is always our number one priority. 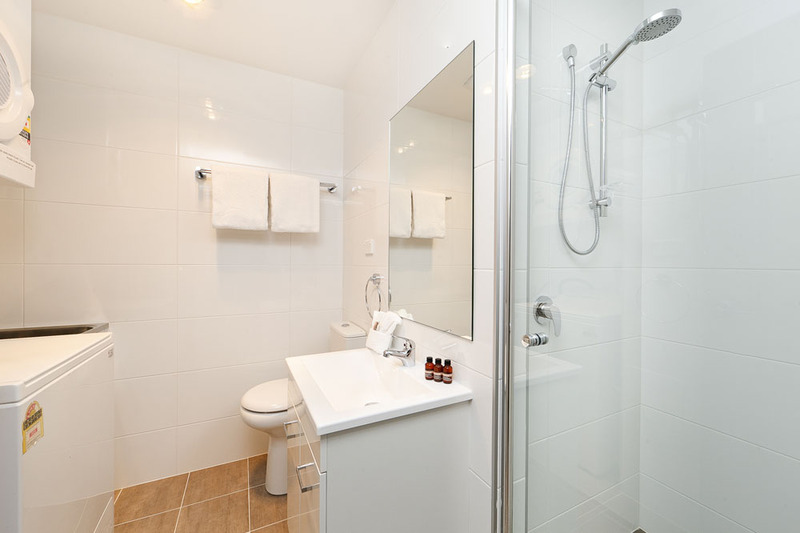 Also included is an espresso machine with complimentary coffee, reverse cycle air conditioning, plush towels, ironed quality bed linen, kitchen and bathroom amenities. The Sahana complex is secure and all guests are entitled to underground parking with our compliments. 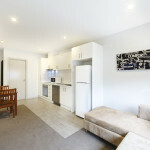 Turner is located right next to Canberra’s CBD, close to the ANU, and Canberra’s tourist attractions. 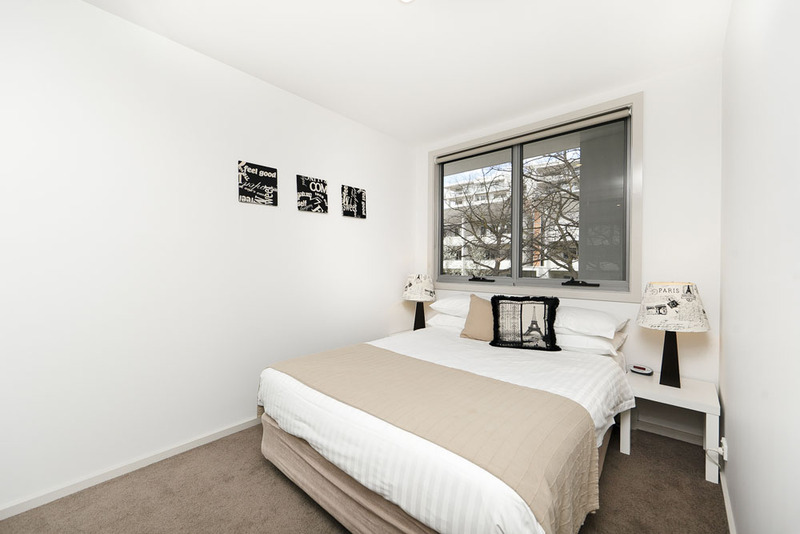 You can read more about Sahana and send the link on to your friends and family: One bedroom apartments at Sahana and two bedroom apartments at Sahana. Oh wow! That is a very nice property! Thank you for sharing those photos. I love its furniture’s and the interiors as well. I love the colors too.